moonshi :: What impact are you creating to the world? You are reading the blog of Moonshi Mohsenruddin, a Singapore citizen and evangelist of Information Technology and how IT can be leverage to solve real world problems. I am a Problem Solver, a Systems Guy who believes in Sharing thru Giving, Learning by Doing and applying knowledge towards creating Economic Freedom. Do You Know the 5 Main Differences? 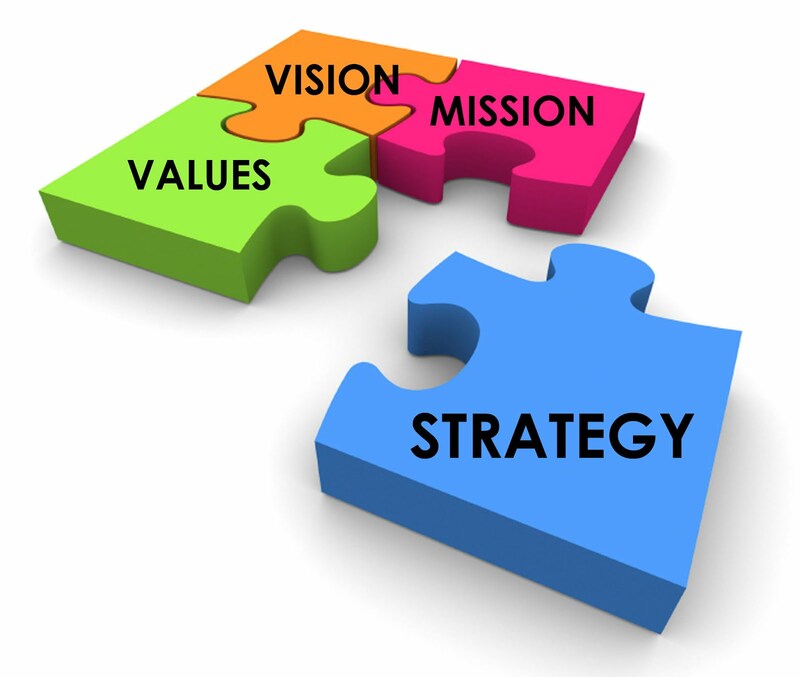 What's the difference between a Strategic Plan vs. an Operational Plan? Both are plans but are they the same? If not, what’s the difference? Do you need both? Why do we need both? After mentoring Start-Ups from pre-revenue to achieving at least S$1M in revenues since 2012 and supporting growing Small-Medium Enterprises within the S$4M to S$10M range revenues, whose leadership teams are stuck in their day to day operational matters and fire-fighting, I hear these questions frequently. A strategic plan outlines your Vision, Mission, Core Values to build the Culture with high-level goals for the next 3 to 5 years. It also takes into account how you’ll measure those goals, and the major projects you’ll take on to meet them. 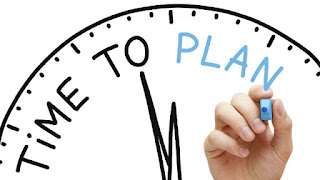 An operational plan (also known as a work plan) is an outline of what each of your business departments shall focus on for the next financial year. In essence, your Strategic Plan communicates your vision for the future and your Operational Plan clearly define how you'll get there on a daily, weekly and quarterly basis. Both management concepts describe your company’s plans for the future but in different contexts. 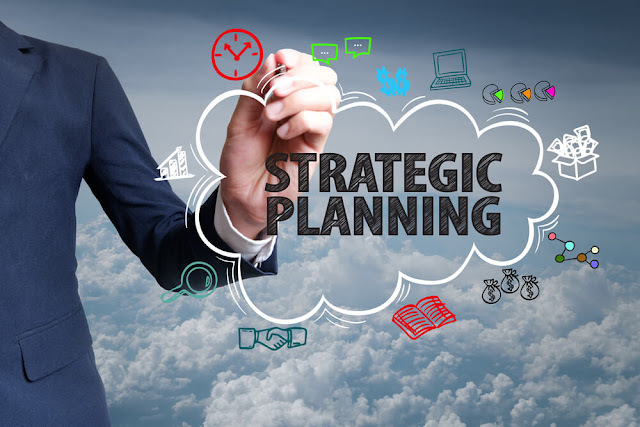 Below I've listed 5 major differences between a Strategic Plan and an Operational Plan that could guide you to ensure you’re using these two concepts the most optimum way. Strategic plans outline long-term goals for the next 3 to 5 years. What you’ll be doing to achieve those goals in the shorter term (typically the next fiscal year) is outlined in your Operational Plan. The goal of your strategic plan is to outline the company’s long-term vision and how all departments should work together to achieve it. The goal of your operational plan isn’t company-focused instead, it is department-focused. There can be overlap between departments, but that’s the exception rather than the rule. Large departments may require multiple operational plans. Everything starts with a Vision, Mission, Values. 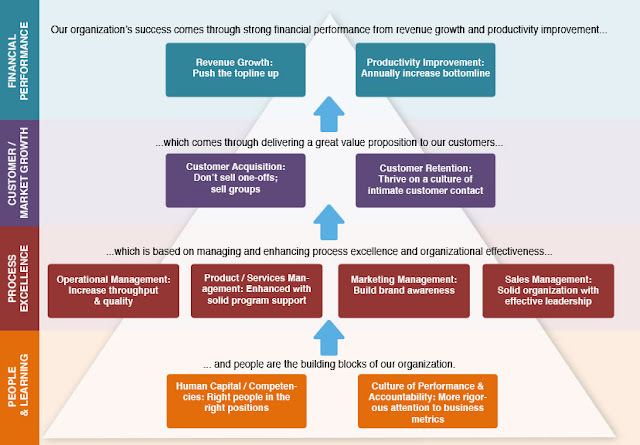 In recent years, some organisations have integrated Vision + Mission into Core Purpose. It is the guiding principle of WHY an organisation exist. WHY should anyone care? WHO will miss the organisation if they are no longer around? Your organization’s high-level leadership team—the executive team or management team with its Board of Directors and Advisers, for instance—is responsible for creating the strategic plan. Once it’s created, the strategic plan will be pushed forward by cross-functional teams who work together to ensure the strategy is successful. Every department should have a leader or team of leaders responsible for creating their operational plan. Although each operational plan is designed for a single department, its successful implementation will lead to organization-wide success. For example, your marketing team has a set of broad strategic goals. These goals will be broken down into operational plans for marketing activities they use to increase brand awareness, visibility, engagements, website traffic, enquiries from partners, prospects or potential investors. These activities should translate to more sales opportunities and ultimately more revenue for the organization (both of which could be goals in your strategic plan). The budget for your Strategic Plan comes from your strategic budget, not your operational budget. Your organization may implement a budget that aligns part of your budget directly to your strategic projects or initiatives. This is a different approach than putting a budget against each of your divisions or departments. For start-ups who do not have any capital to operate, a boot-strapping mode is common and often the Founders inject some capital, lend the start-up resources or put together a short-term plan to raise capital or sell strategic products within the realm of the business to generate cash flow to pay for the cash flow demands of the business as they develop their Strategic Plan and Operational Plan. 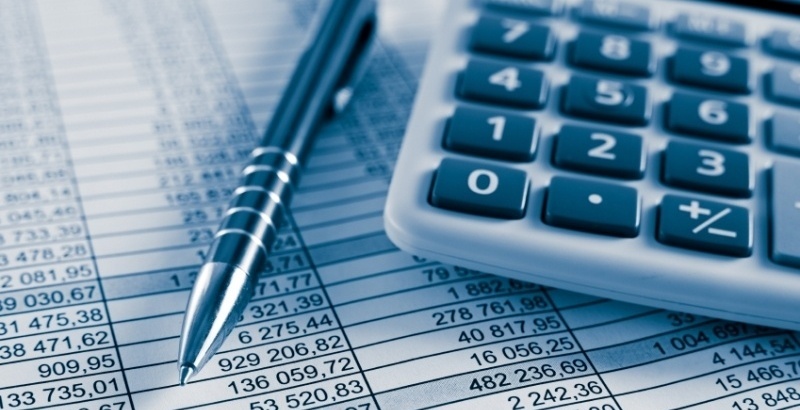 The budget for your operational plan comes from your department’s annual budget. If your annual department budget needs to be cut, consider which elements don’t align to your strategic plan and cut those first. For example, if your strategic plan defines a marketing goal of establishing a strong online presence, your trade show budget should receive budget cuts before blog writing does. When you report on your strategic plan (typically both annually and quarterly), your strategic planning committee or executive team will want to look at how your company is performing on its chosen measures. Depending on the meeting, these discussions should remain fairly high-level so you don’t get bogged down on details. Your operational reports, on the other hand, outline hundreds of projects or tasks people in the department are working on. Monthly operational reporting meetings give the leadership—and the rest of the department—an indication of each project’s status. Unlike your Strategic Report, updates on operational projects can be anecdotal or qualitative (as it’s often difficult to quantify actions that aren’t tied to measures). Some organizations have a running text commentary either in an Excel field or a Word document. I usually propose a Dashboard with 3 colours (Green, Yellow, Red). This commentary is updated weekly and monthly, even if there are no direct measures for that part of the operational plan. Understanding Strategic Planning vs. 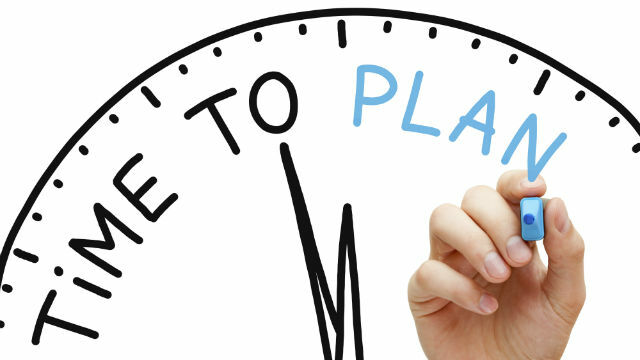 Operational Planning doesn’t mean you get to CHOOSE between them! To be a strategy-focused company, you need a Strategic Plan and departmental level Operational Plans. If you’re sighing, groaning and thinking, “Oh great! One more thing I have to start doing….....” hang on! Most departments have some form of operational work plans in place already. So you shouldn’t need to start from scratch; simply put your current plan into a framework or format that helps you perform at a higher level. If you are a Start-Up, see this as an opportunity to set the right footing, build the foundation of the idea and develop a strategy-focus business. If your company doesn’t have a fully fleshed-out strategic plan, go read the Scaling Up by Verne Harnish. By the time you’ve read the book 2 to 3 times and use the Gazelles Growth Tools, you’ll have an agenda ready and a strategy map created—complete with your top-priority goals! If you are a Founder of a Start-Up with a Vision and Mission but have no clue on how to achieve your vision and what to do to implement the idea and break it down into a day to day operational objectives, assemble your potential team of Founders and have conversations with each other to get to know one another. If the team gets excited, sees possibilities and wants to be involved in the Vision to create this business and impact the world, next you have to set the frequency of interactions over a period of 3 to 6 months to develop the idea, list down hypothesis, do market research, conduct SWOT, PEST and VUCA analysis and then develop your ideal organisational structure, list down each role and responsibilities and implement your proof of concept. If you are the Managing Director and/or CEO of your SME and have a few Directors or Senior Managers in your company, you should already have the business going for a few years. You know WHAT you stand for, WHY you exist, WHO are you serving, WHAT your business challenges are (based on the day to day fire-fighting) WHO your competitors are, WHAT are the changes in the market, HOW are the market changing, is your business models obsolete, WHAT innovation can you develop, etc. With a running Leadership & Management team, identify the Directors and Senior Managers to form this Strategic Planning Committee. Meet them at least once every 2 weeks to develop a conversation around Strategy. Read books about strategy, strategic planning and share ideas during the meetings. Once the team have an idea what Strategic Planning is about, develop a framework, schedule and project plan to keep you committed to developing the Strategic Plan. Strategic Planning is a journey. It takes a minimum of 5 to 8 full days to get the team immersed and engaged to create the framework and plans. The process is messy and there could be storming sessions. Stay objective! 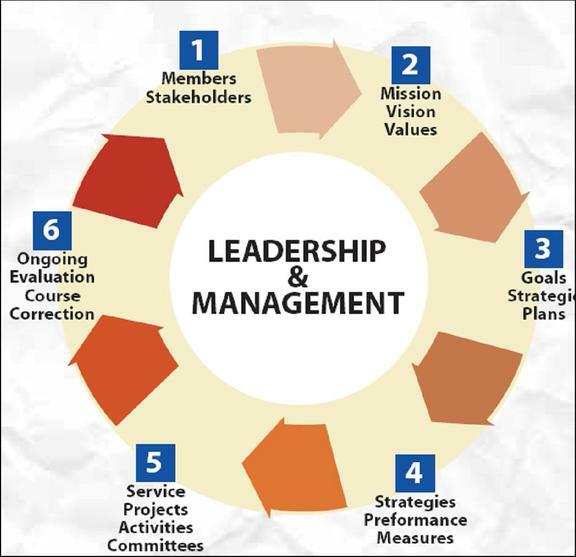 It takes another 8 to 12 hours weekly over a period of 1-month for leaders to review, discuss and enhance the plan and finally, present it to their Managers for them to develop the Operational Plan. With the Managers support, an Operational Plan shall be drafted, discussed and reviewed over a period of 1-month, taking at least 12 to 16 hours per week. Throughout the process, the Managers shall also be detailed in their plans using the S.M.A.R.T. model (Specific, Measurable, Attainable, Realistic and Time-bound) to communicate their Operational Plans. After the departmental level Operational Plans are developed and submitted by the Managers to the Leaders, the Leadership team shall review and challenge the plan until there is alignment between the Leaders and Managers. This process takes another 8 to 12 hours per week for a period of 4 to 6 weeks. This is why most businesses schedule their Strategic Planning meetings around Sept/Oct and take an average of 2 to 3 months to develop it with their teams. If your team is experienced, it takes an average of 4 to 6 weeks to complete it as you are aware of the framework, can re-use most of the past materials and plans with some tweaking depending on the market and business situation. If you are a start-up or a growing Small-Medium Enterprise and need support to facilitate and/or develop your strategic plans, contact me now! Interestingly, in my company, I say something similar and it goes like this "If you can lead, lead. If you can't lead, follow. If you cannot lead or follow, get out of my way!